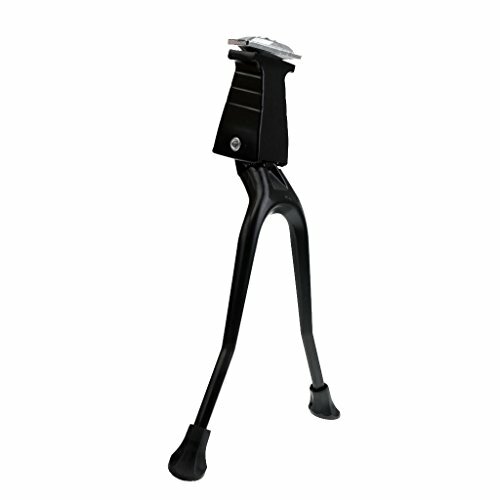 Designed with nonslip tipped foot, tripod design,fit for 26inch mountain bike, MTB bike. This kickstand can prop up bike off ground, convenient to repair. Lightweight, wear-resistant, non-slip and anti-corrosion.